Combine all ingredients and mix until uniform. 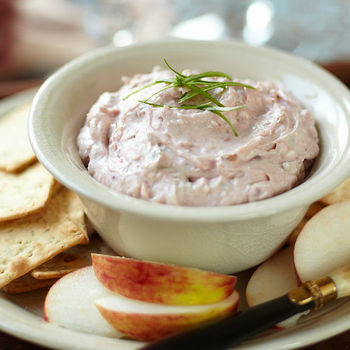 Serve with crackers, pretzels or baguette slices. *Available in The Little Traveler’s Gourmet Department.